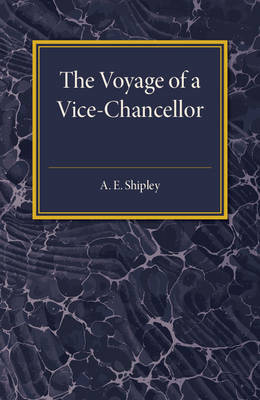 Originally published in 1919, this book contains extracts from diaries kept by Arthur Everett Shipley, the Vice-Chancellor of the University of Cambridge, on a trip to the United States from September to December of 1918 as part of the British University Mission. The text is written in a vivid and readable style, preserving Shipley's recollections of touring America immediately before and after the end of World War One. This book will be of value to anyone with an interest in Anglo-American relations.